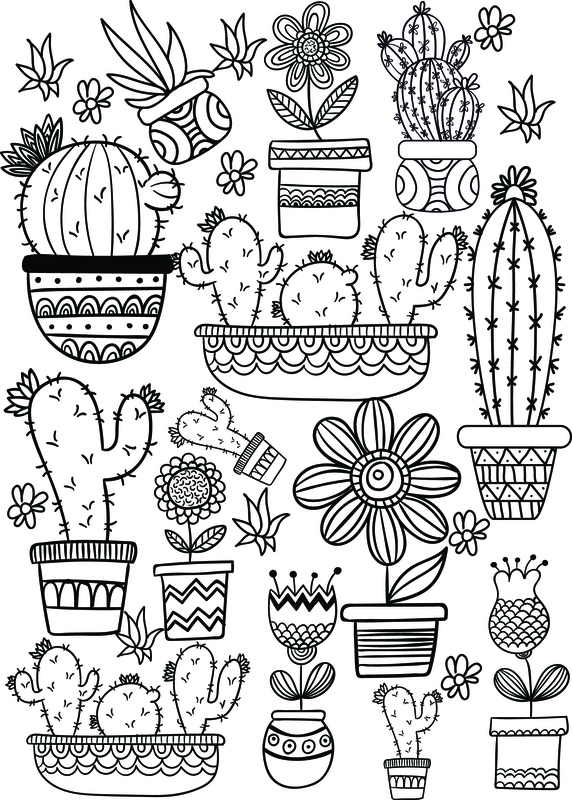 This ain’t our first rodeo with creating Cactus and Succulent Printable Adult Coloring Pages! You can find our first batch here. 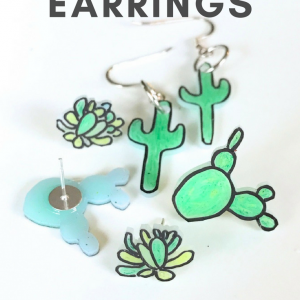 We love them so much and it’s such a fun and easy to way to celebrate our love for terrariums, that we had to make more. 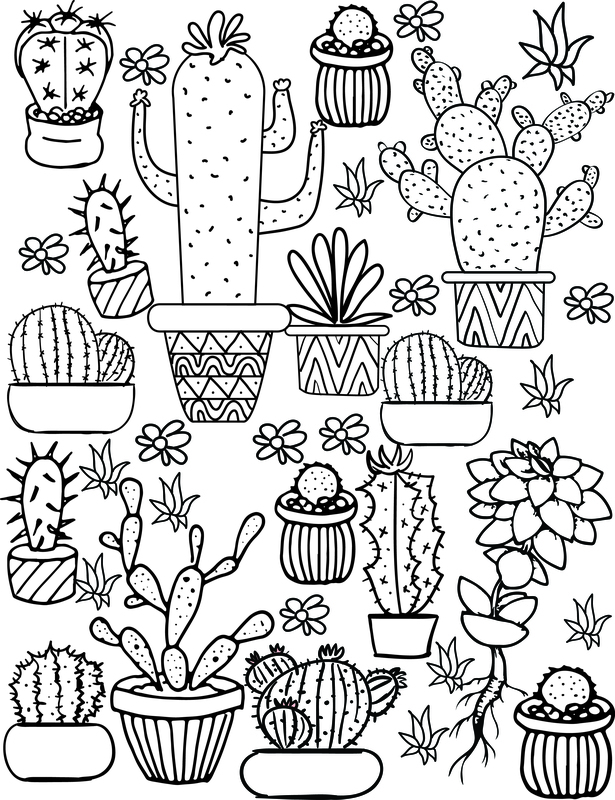 If you download the coloring pages from the first blog and these below, you can have 5 different terrarium coloring pages! Be sure to download the full version with the links provided below. If you pull the image, straight from this blog it will be super little or super pixelated! 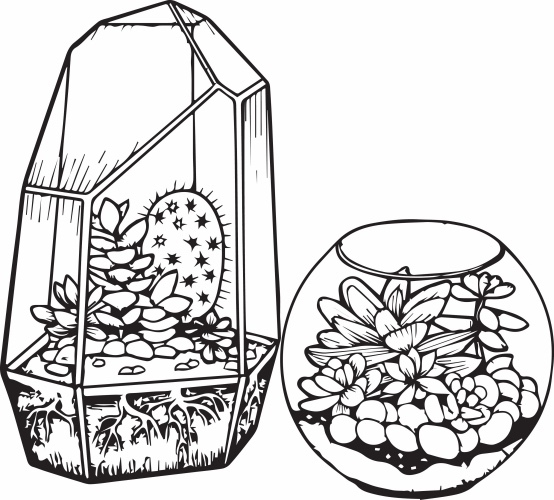 The first coloring page shows two terrariums in glass vessels. They are the exact kind of terrarium you can find at Pop Shop America boutique! 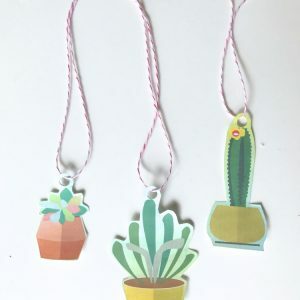 The next two are lots of different succulents, flowers, and cacti all laid out into a cute array! 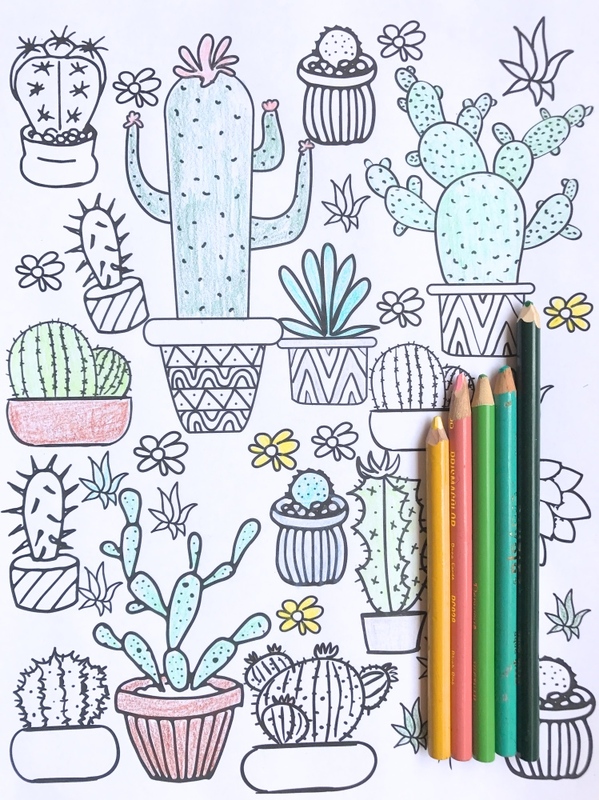 Our favorite way to color them is with Prismacolors but you can use markers, crayons, or whatever you like! 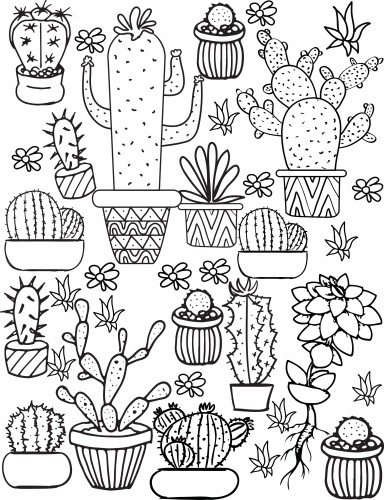 Again, be sure to use the button links to download the large version of the coloring page!! 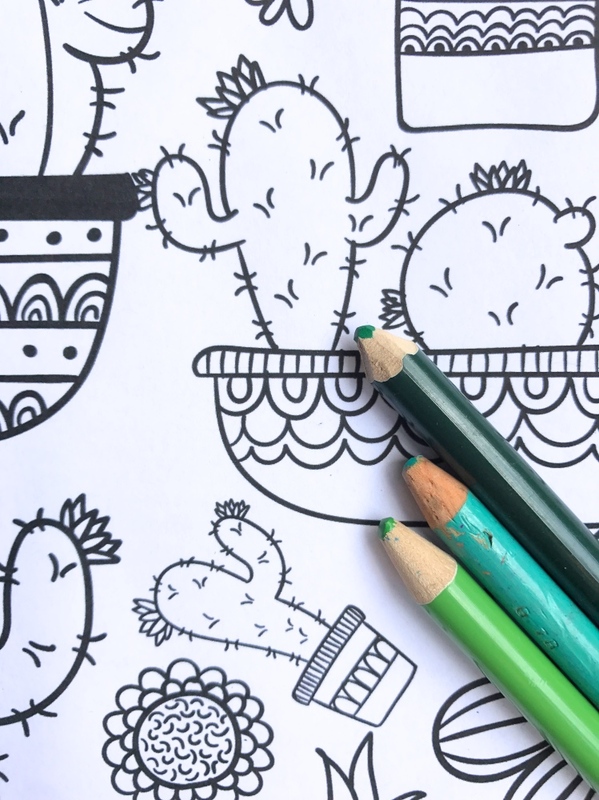 The adult coloring book craze is all about rediscovering how much coloring can relax you. Johns Hopkins University and the editors of Yoga Journal Magazine suggest it as an alternative to meditation . 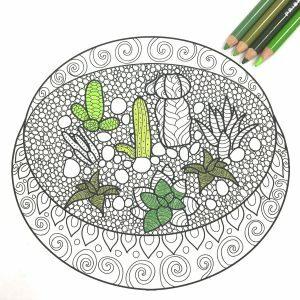 “Coloring definitely has therapeutic potential to reduce anxiety, create focus or bring [about] more mindfulness,” says Berberian. Groundbreaking research in 2005 proved anxiety levels dropped when subjects colored mandalas, which are round frames with geometric patterns inside. 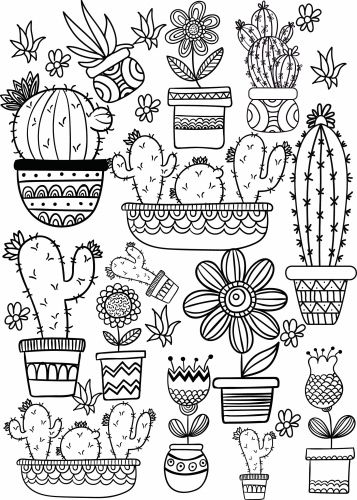 These coloring pages are super cute! The terrarium one is my favorite! Thank you!! These are too cute! I am so printing a copy for myself and for my daughter to color.